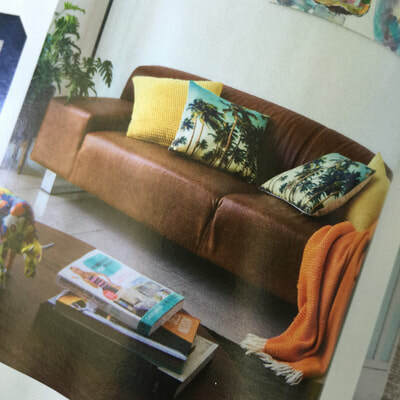 In APRIL 2019, One of my gorgeous customers based in Italy had her beautiful home published in ELLE DECORATION UK Magazine and IDEAL MAGAZINE UK and front and centre is "ST. THOMAS" in all it's glory! 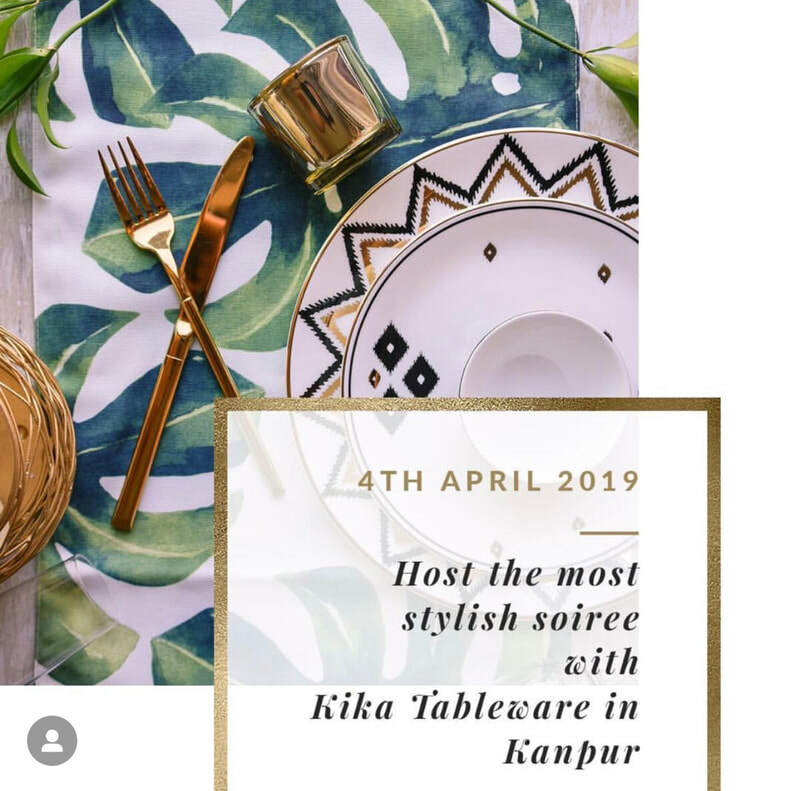 ​ KIKA TABLEWARE based in Kuala Lumpur, Malaysia and Bangalore, India are makers of stunning Tableware available worldwide. 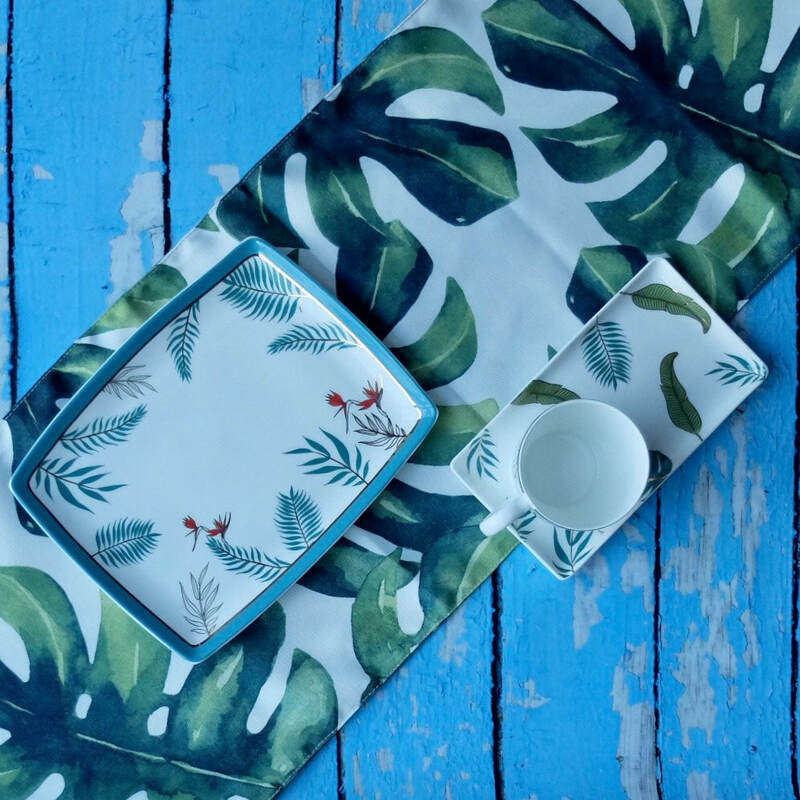 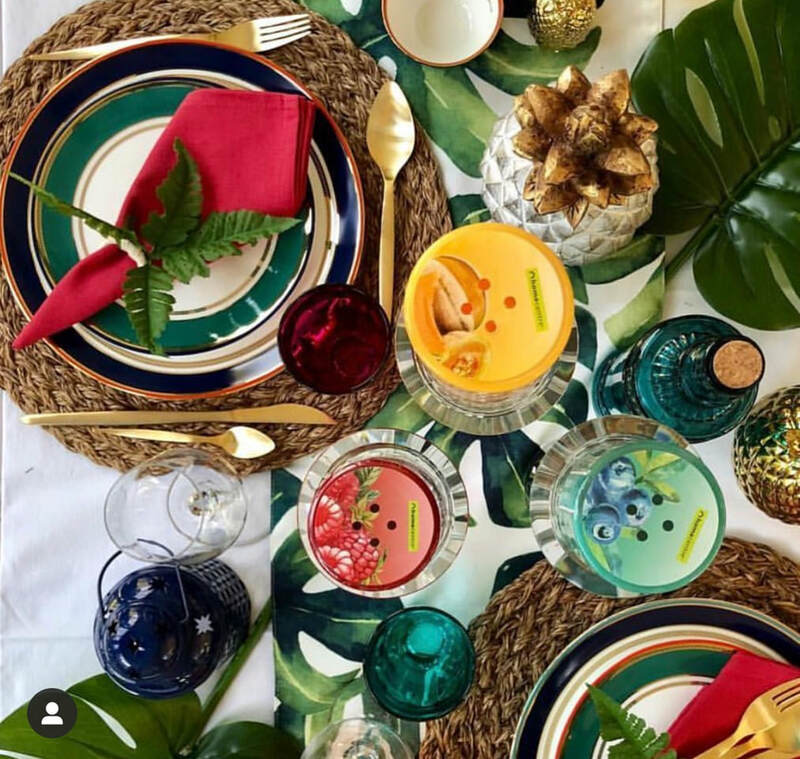 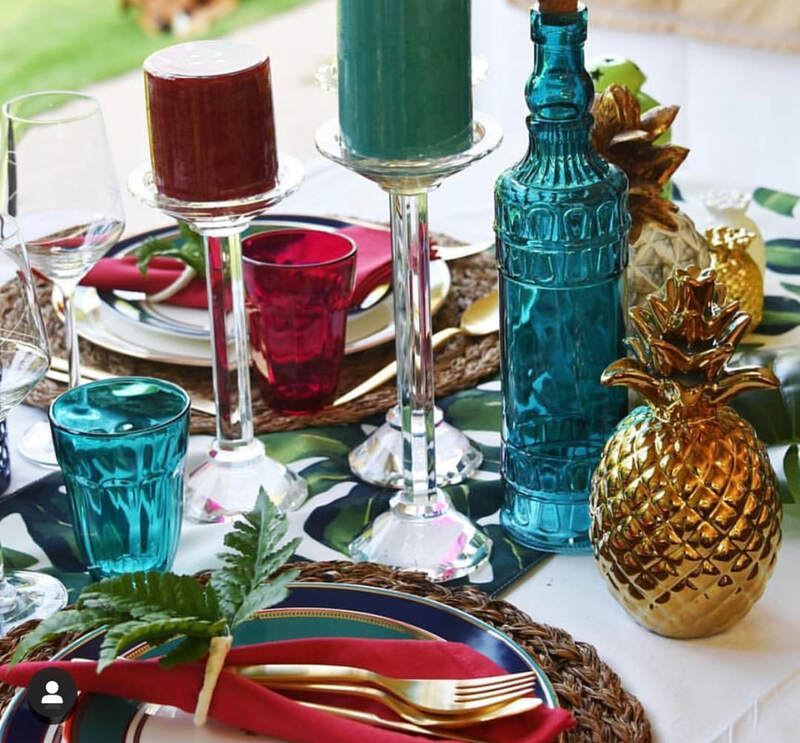 Our "TROPICANA BAY TABLE RUNNER" has been fortunate enough to be styled with these gorgeous entertaining pieces. 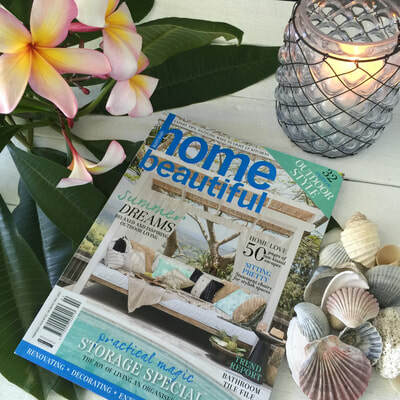 ​Richard and Wendy's home is a stunning Hamptons Beauty showcased in the January 2019 Edition of Australia's Home Beautiful Magazine. 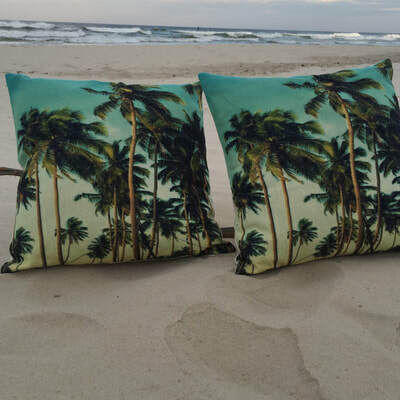 Upon entering the home, there is our beautiful "DYNASTY" Euro Size cushion, what a delight! 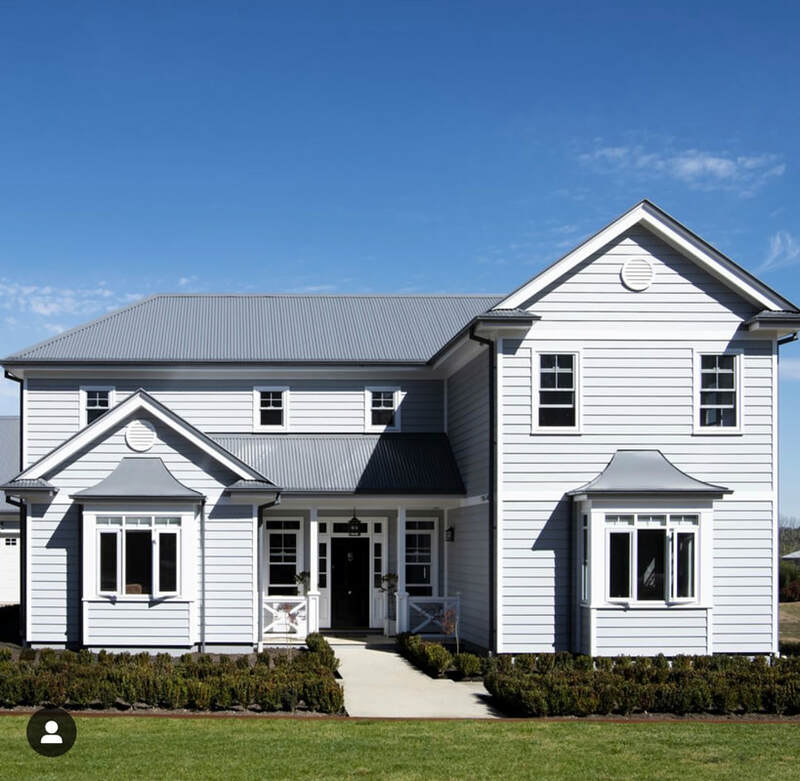 Her home is located in the picturesque Southern Highlands of New South Wales, Australia. 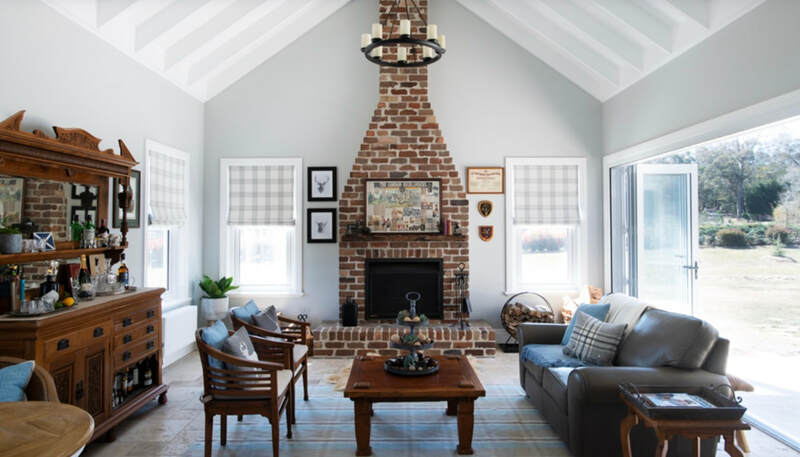 This home was awarded Hamptons Home of the Year 2018 by James Hardie Scyon Walls... 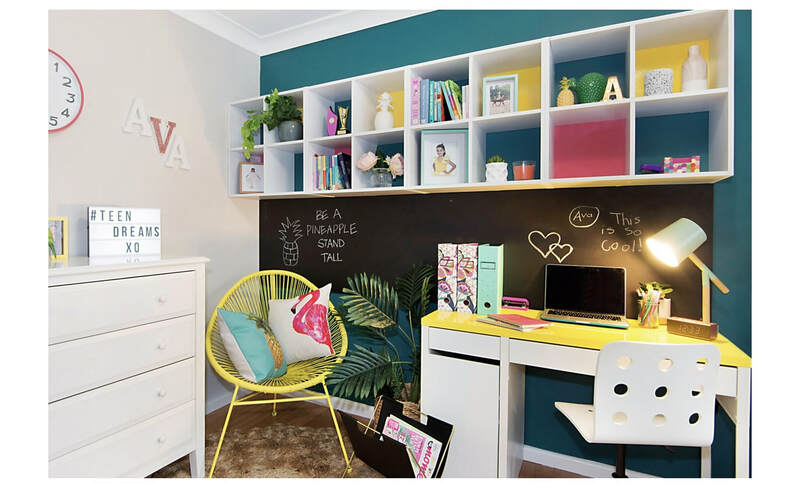 I can see why! 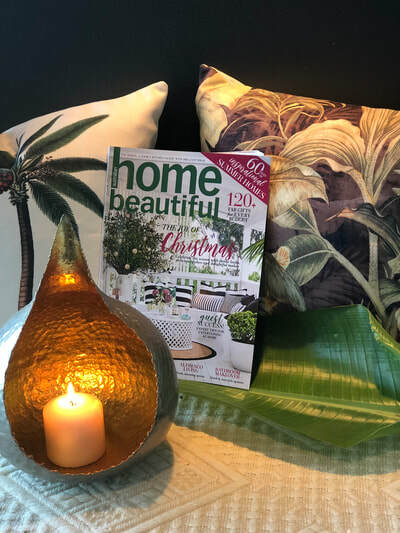 The stunning Christmas Edition December 2018 of Australia's Home Beautiful Magazine is filled with beautiful homes. Such excitement seeing my cushions featured in the magazine! 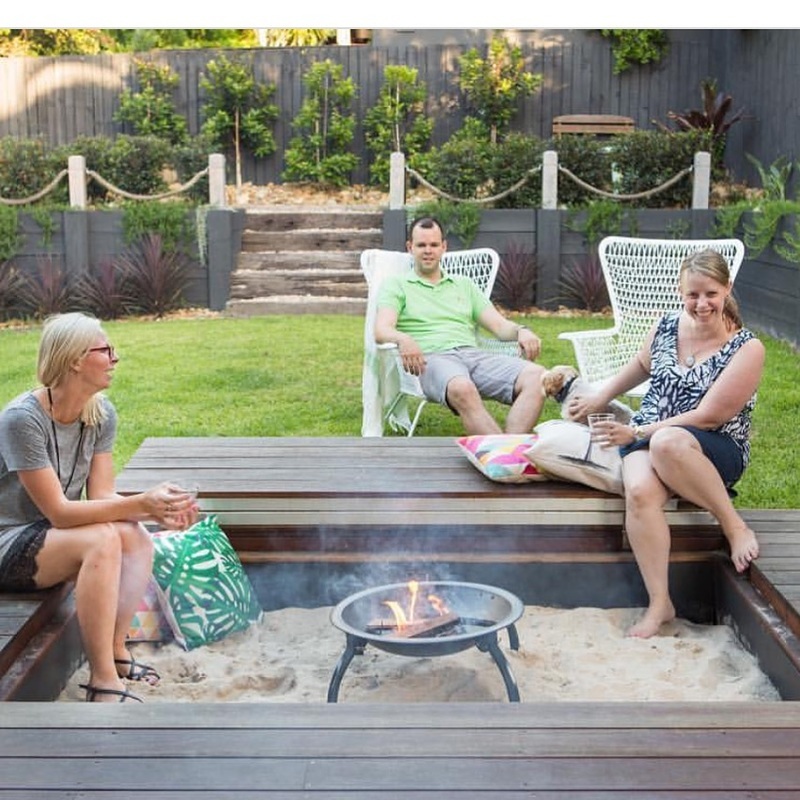 Best Christmas gift ever! 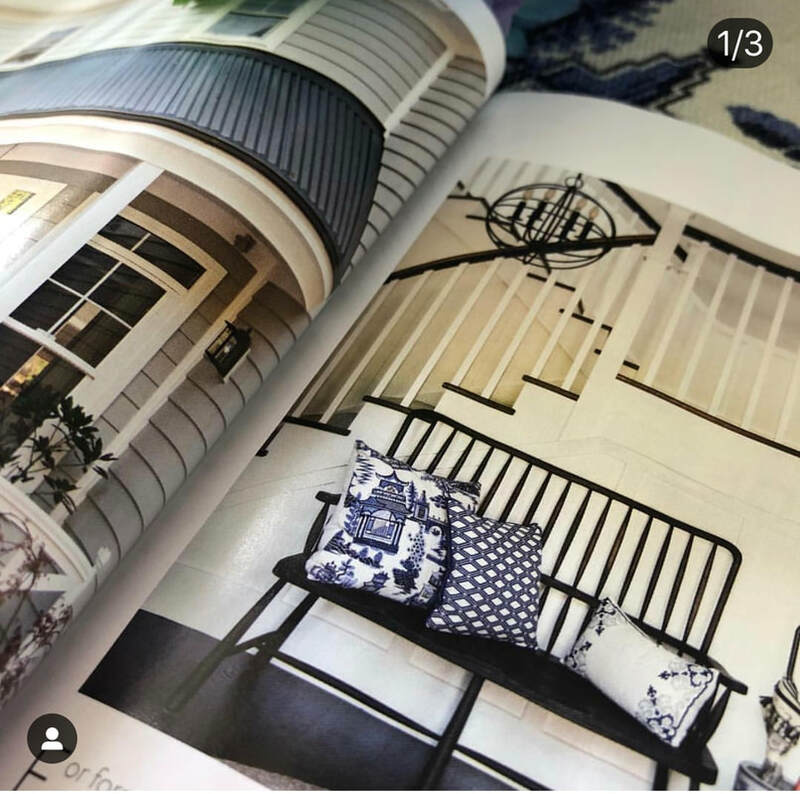 "PORTOFINO" "ST. THOMAS"
In the February 2019 Edition of Home Beautiful Magazine, it was revealed that THIS shot was the most loved image on Home Beautiful's Instagram page! 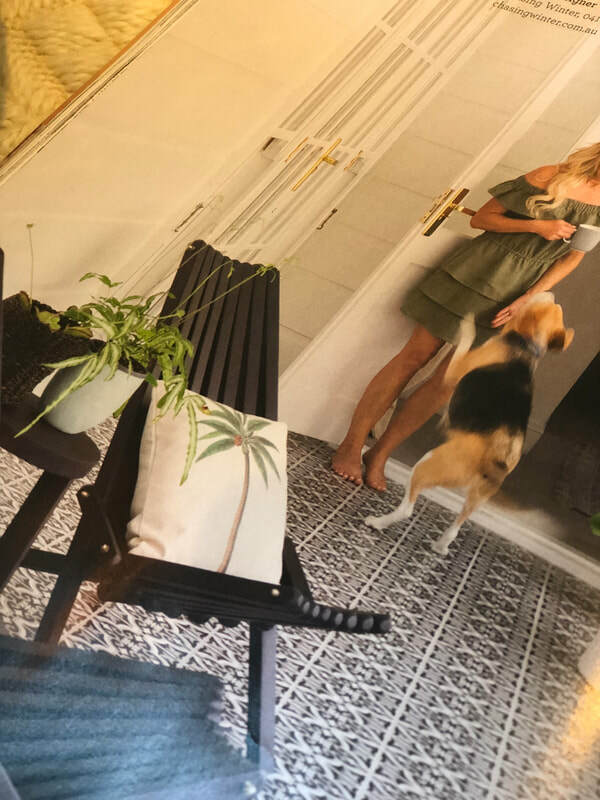 Pretty sure it is the dog, or perhaps the photography by John Downs Photography or better yet the wonderful styling by Tamara Simoneau or maybe just maybe our "ST. THOMAS" cushion! 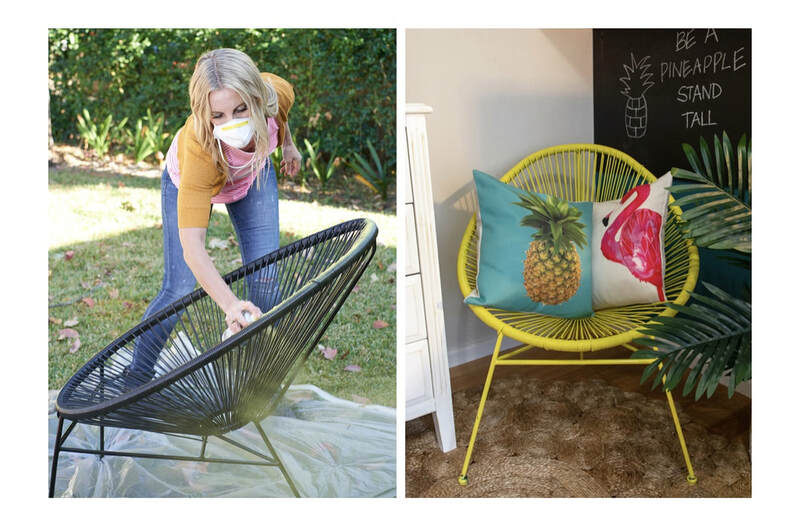 Anyway, I love it all! 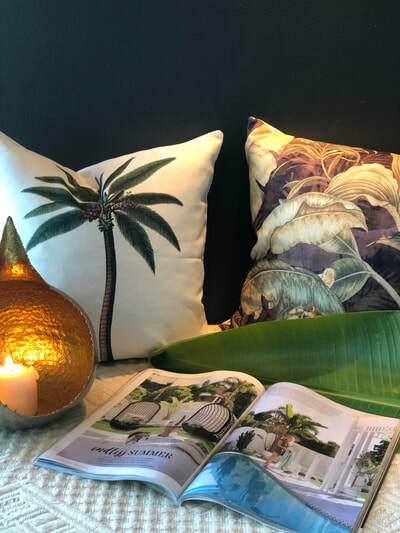 THE REMOTE RESORT in FIJI was just awarded "FIJI'S BEST LUXURY ROMANTIC BEACH RESORT" in the World Luxury Hotel Aw​ards! 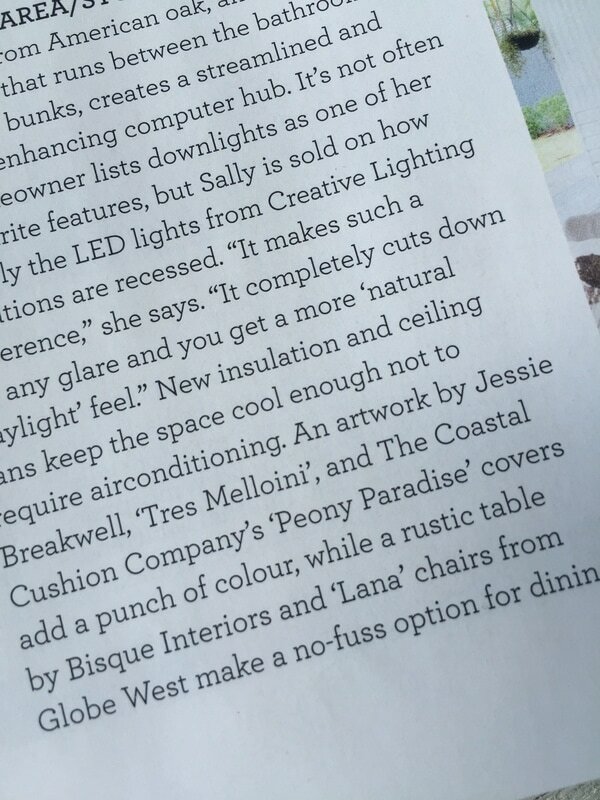 And an honour to have my cushions throughout the Resort! 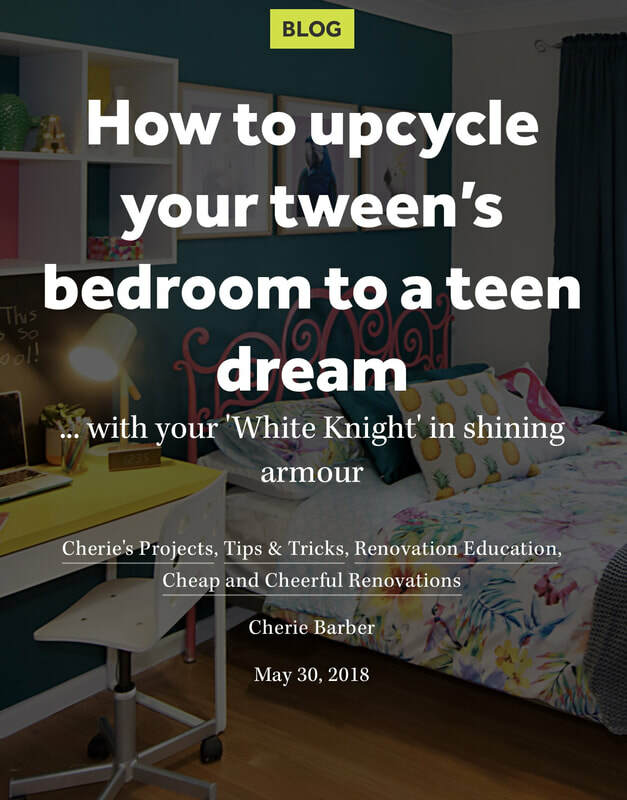 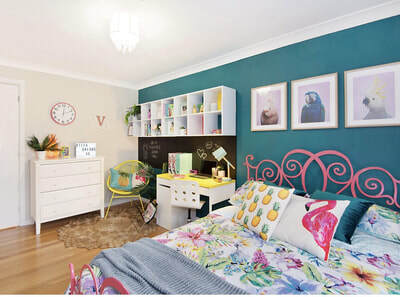 On Australia's Today Extra Show, Cherie Barber, undisputed Renovation Queen of Australia, shows the easiest way to transform a tween's room to a TEEN DREAM with a budget of just $500! 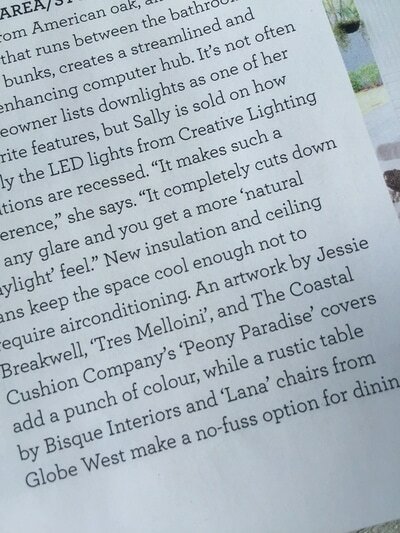 It was a thrill to have my cushions included in this project and showcased on TV. 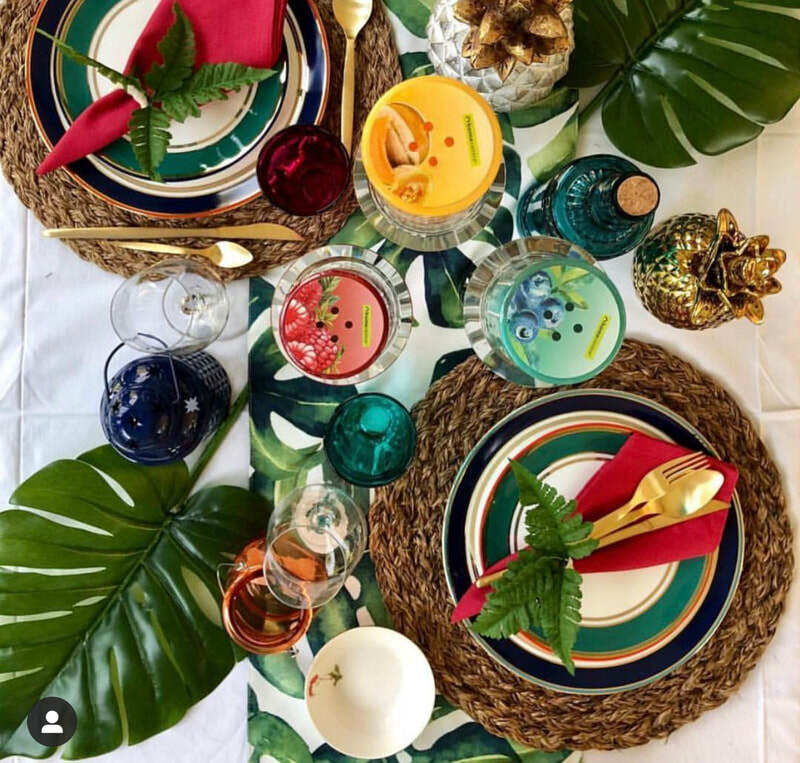 "FLORIDA FLAMINGO", "JAMAICA", "PEACOCK" velvet, "MALIBU". 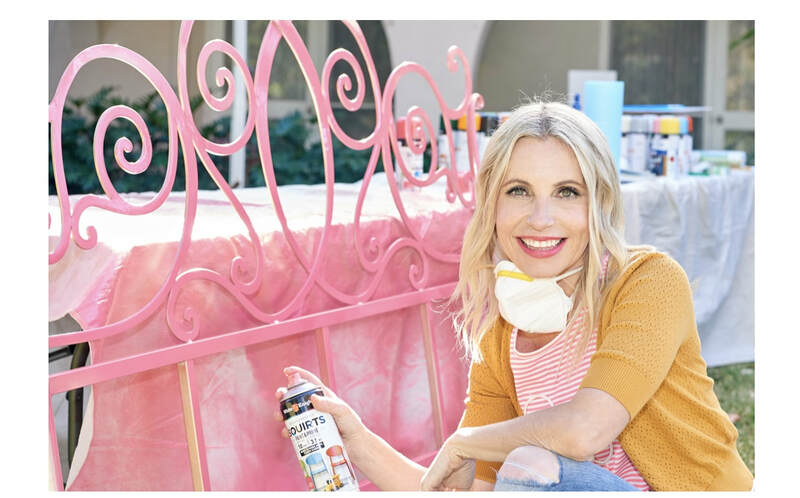 ​To start 2018 off in the best way possible for my business, is seeing this thoughtful article by Renovating for Profit Property TV Star, Cherie Barber showcasing her style secrets and giving me some gorgeous "cushion love" in the February 2018 edition of Nationwide Magazine, "Home Beautiful." Cherie is an incredible property renovating mentor for a lot of people including myself and this is a gorgeous gesture on her behalf. 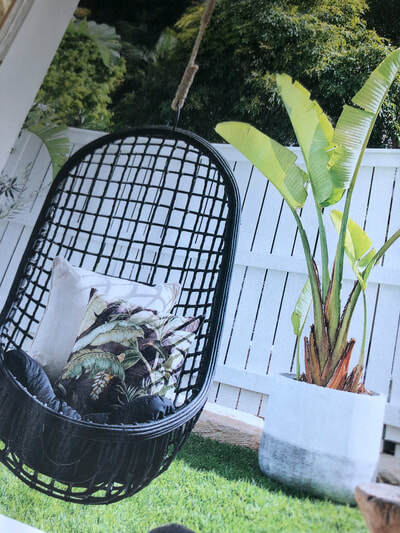 "Take Me Away" February 2018. 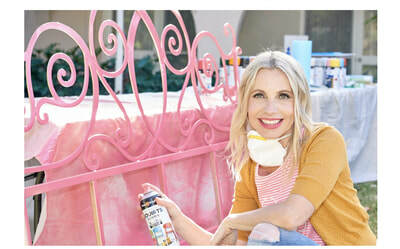 Thanks to Tamara Simoneau for the wonderful article and styling. 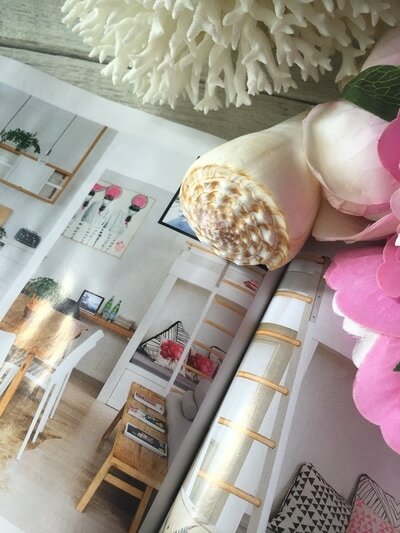 Thanks to Anastasia Kariofyllidis for the outstanding photography. Paradise found and honoured to be featured and linked in Port Douglas Magazine April 2017 to August 2017 edition. 20,000 copies of this magazine is distributed across Port Douglas, Cairns, Mossman and Hotel Partners in Melbourne, Australia. 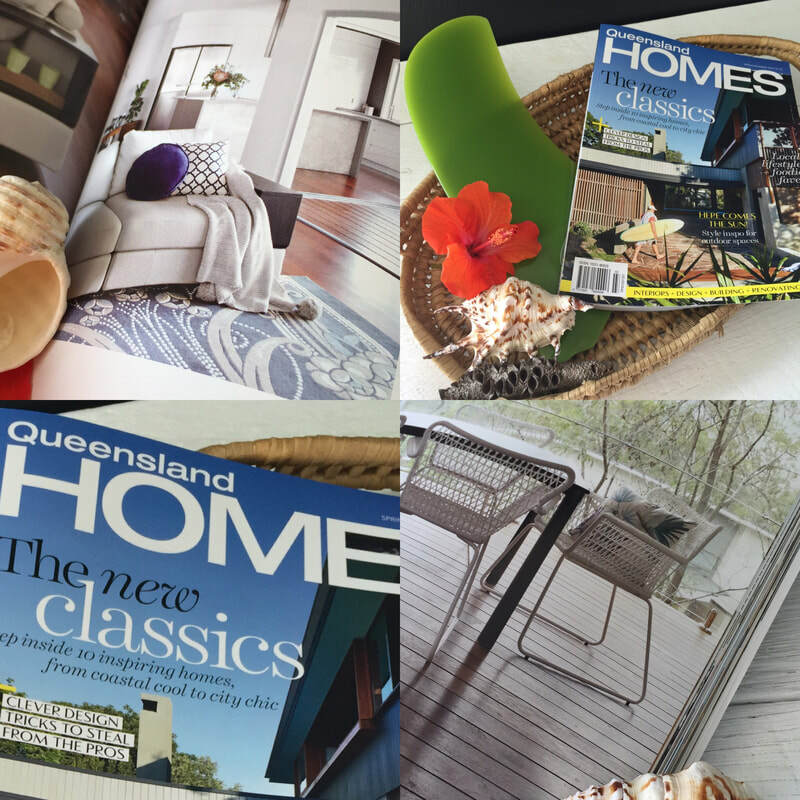 This 90+ page magazine is found in every hotel room in Port Douglas as well as online. 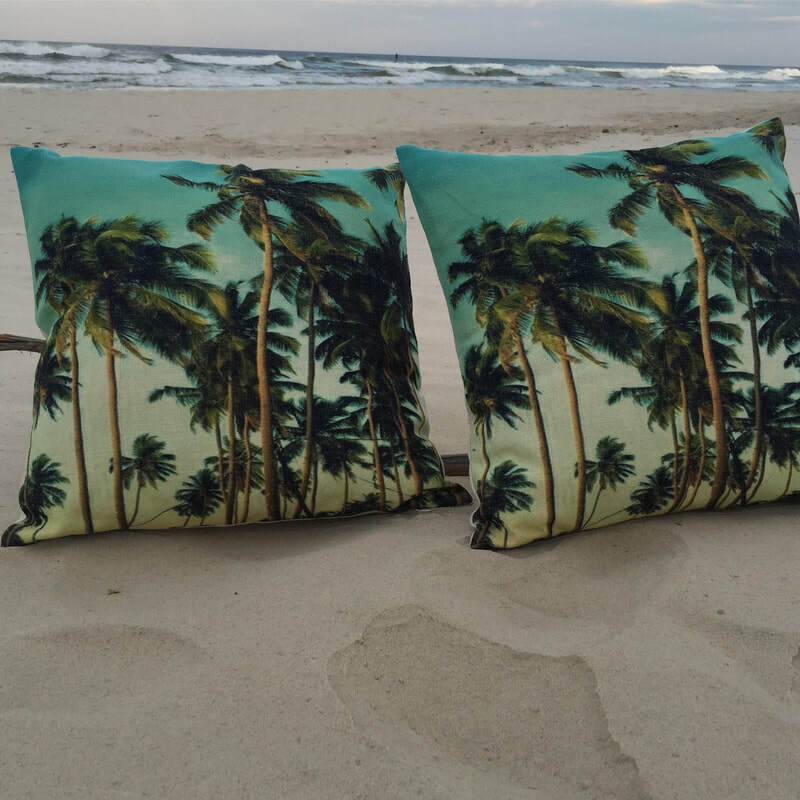 Tropical love right there! 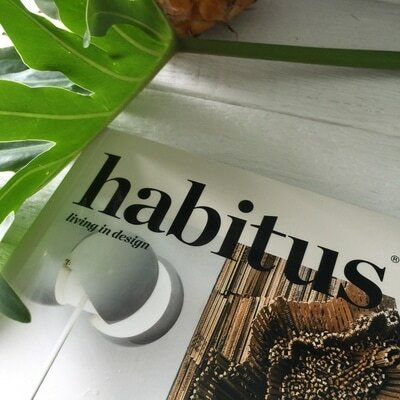 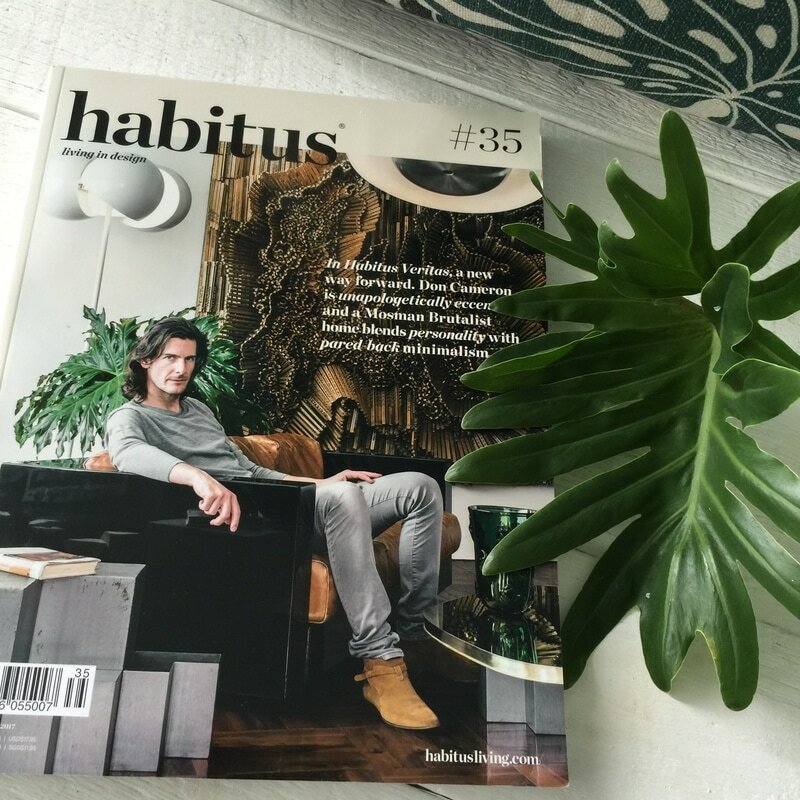 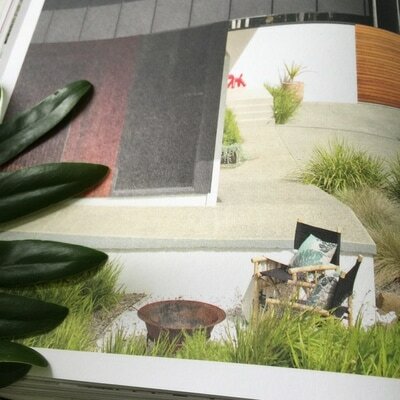 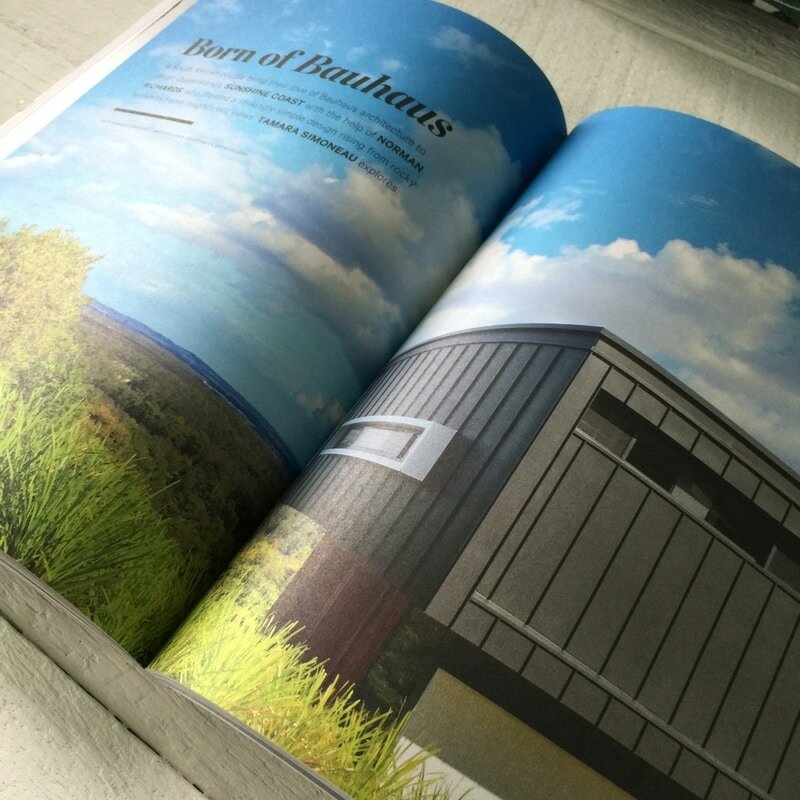 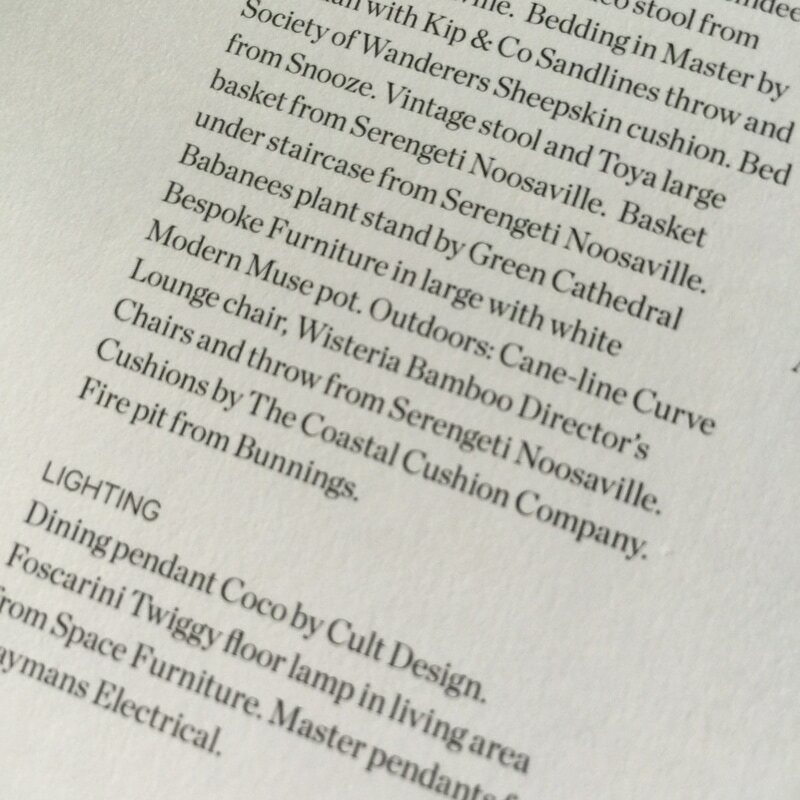 ​Design taken to another level in the luxe quarterly magazine of Habitus Living. 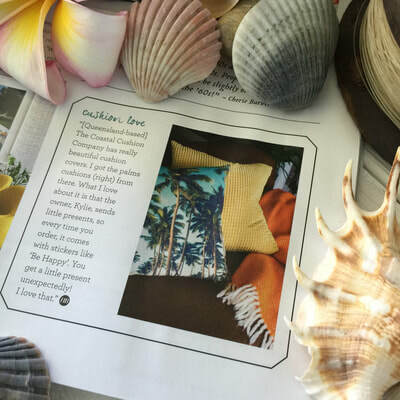 So very grateful to be featured in the March 2017 edition of the magazine and selected by talented freelance writer and stylist Tamara Simoneau. "Mystery Island Monstera"
​One word: Happy! 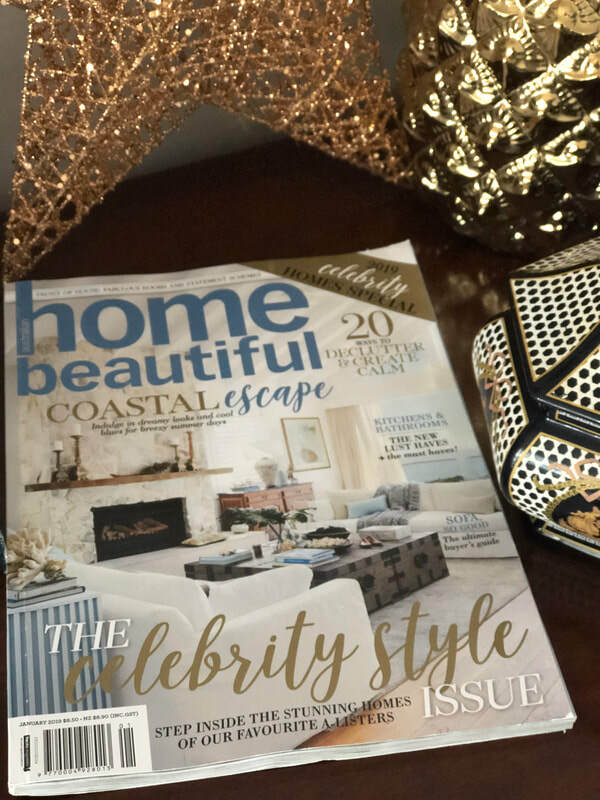 How wonderful to be featured and mentioned in March 2017 edition of Home Beautiful Magazine. 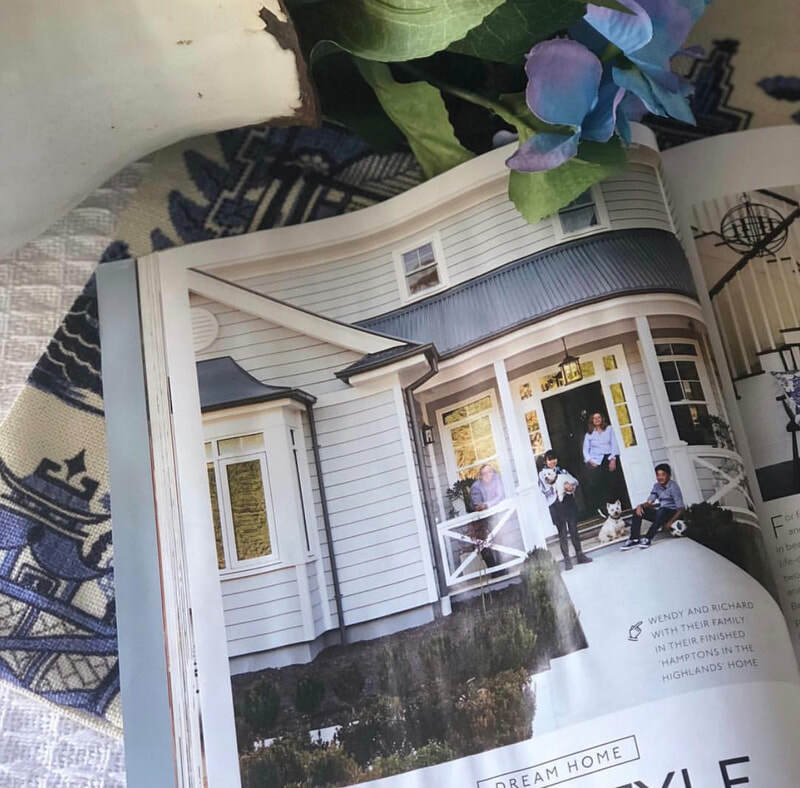 Home Renovation Winner of the Year Article and to be featured is always a pure joy to me and my business! 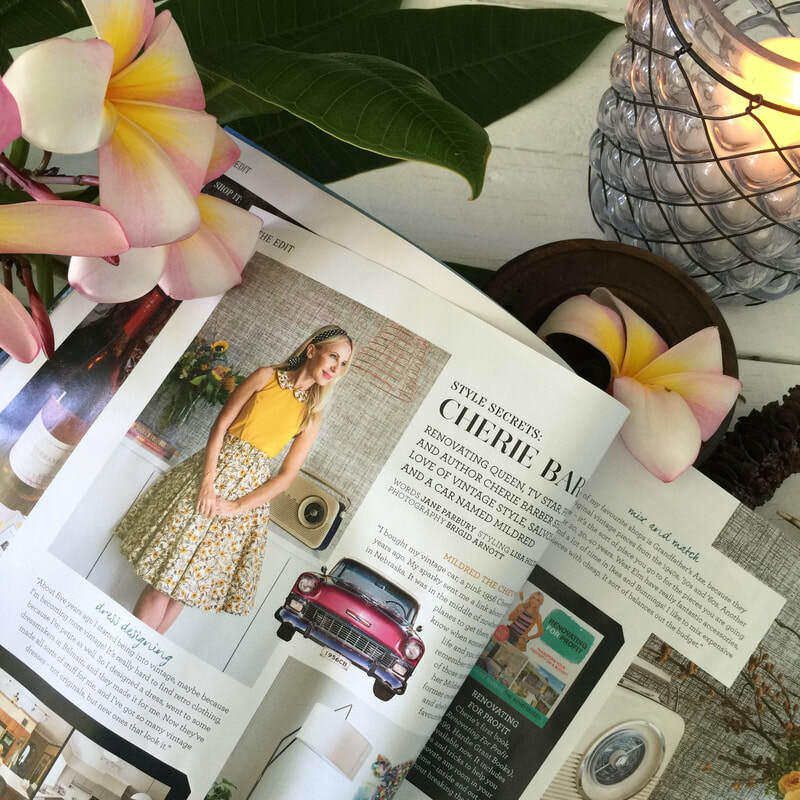 "Peony Paradise"
​Being Brisbane born and raised, The Courier Mail Newspaper on the weekends was a must. 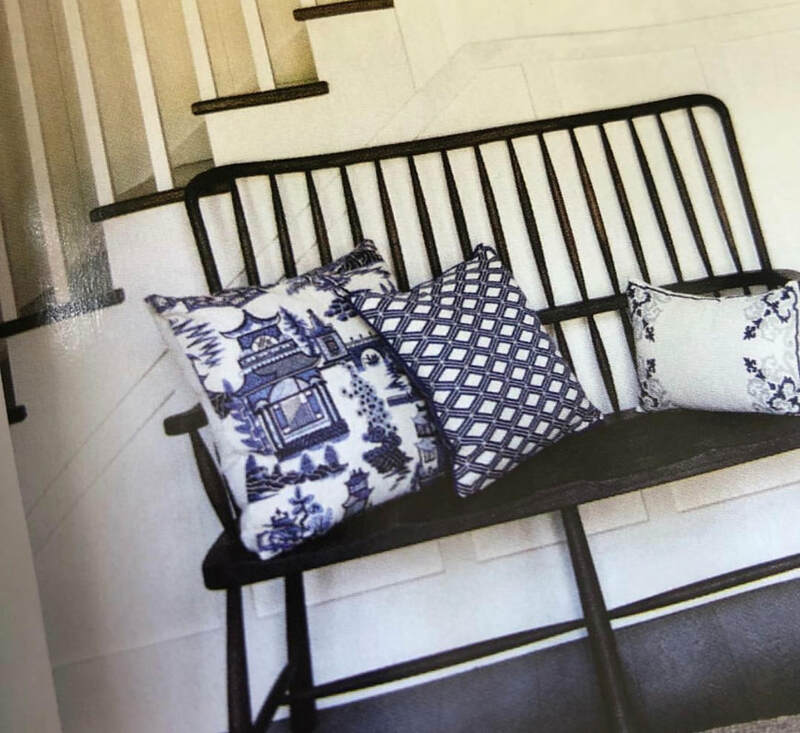 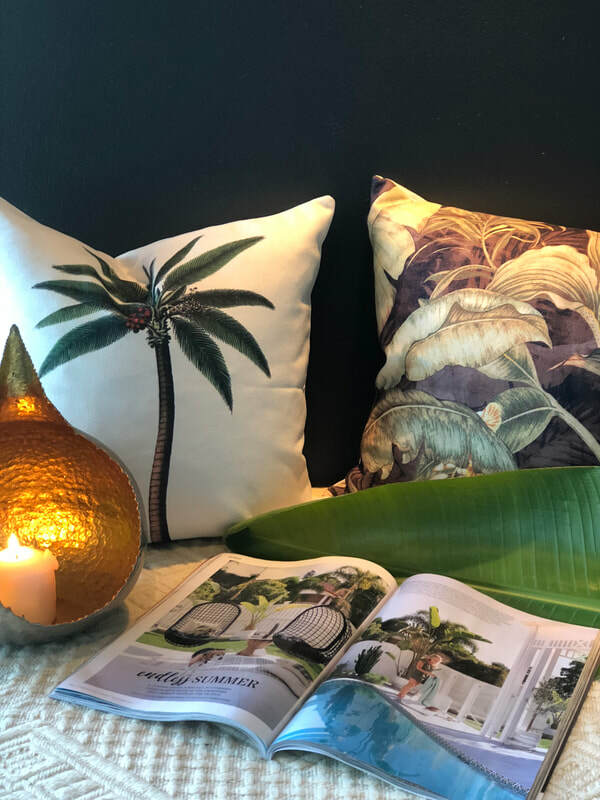 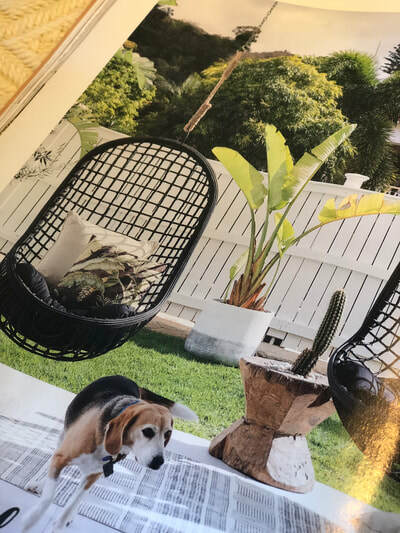 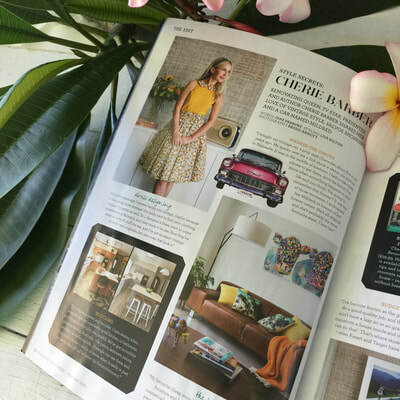 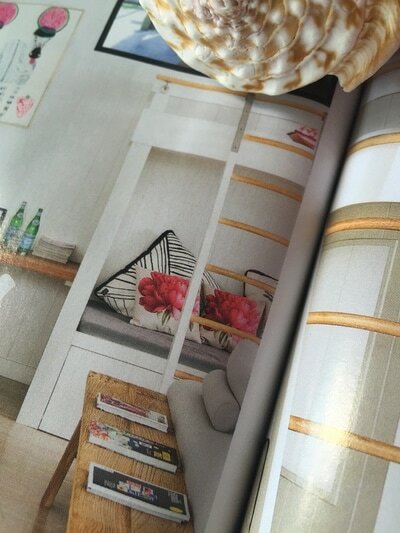 Such a thrill to see my cushion covers showcased in this gorgeous Queenslander. 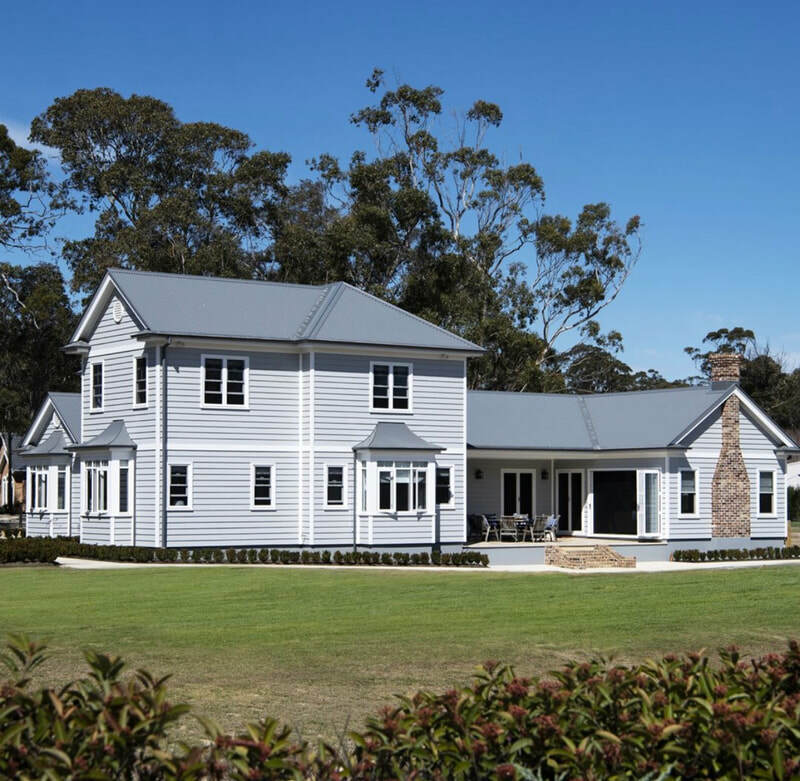 Interior Designers, Bathe & Co have property styled this home for sale to perfection. 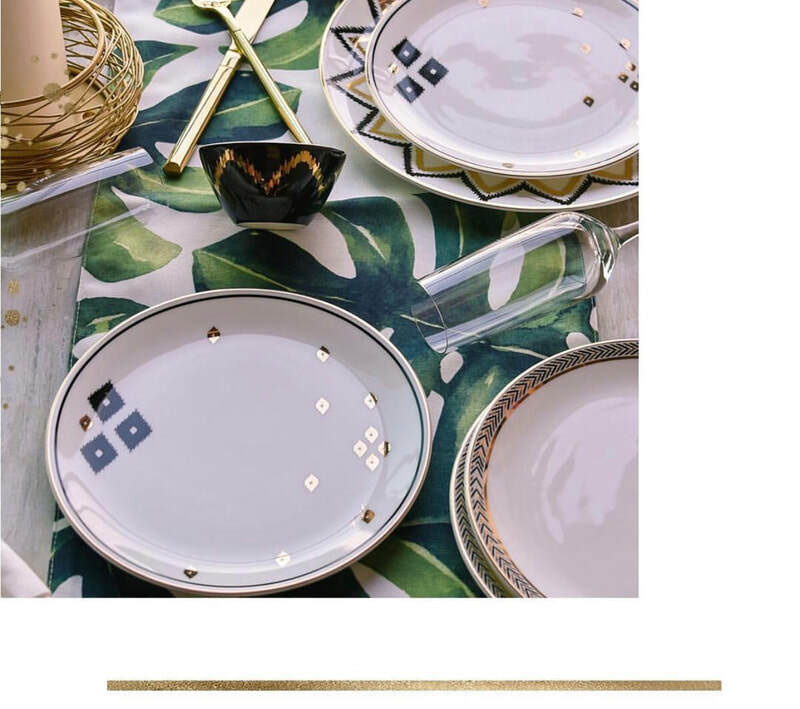 Super thankful. 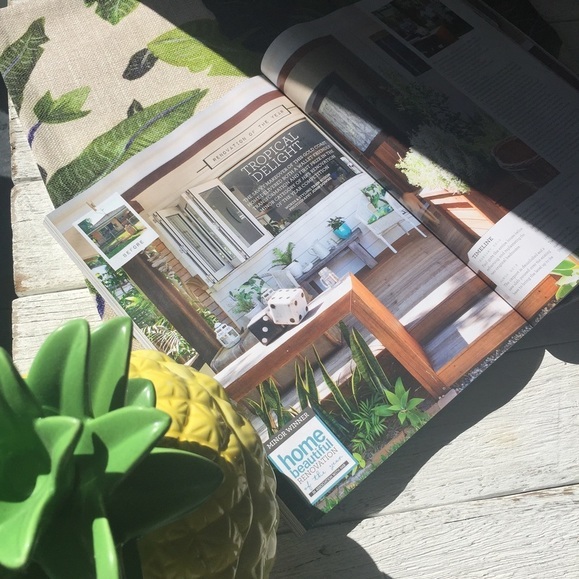 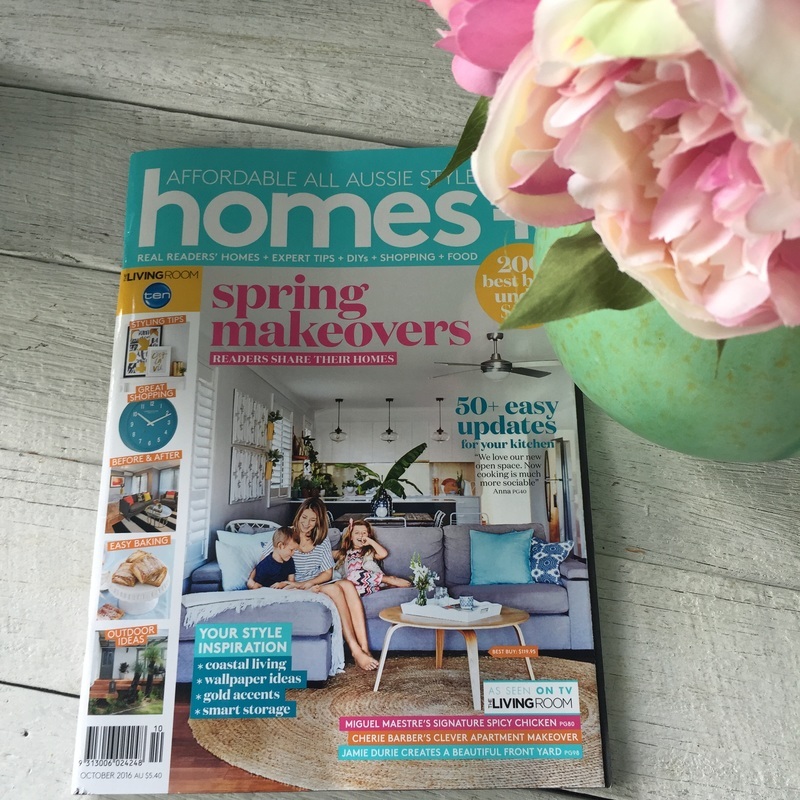 "Blue Daze", "Nantucket Cottage", "Cottesloe"
So exciting to be featured in October 2016 edition of Australia's "Home Plus Magazine." So wonderful to have my cushions in the new build of a home featured in July 2016 edition of "Home Beautiful Australia" Magazine. 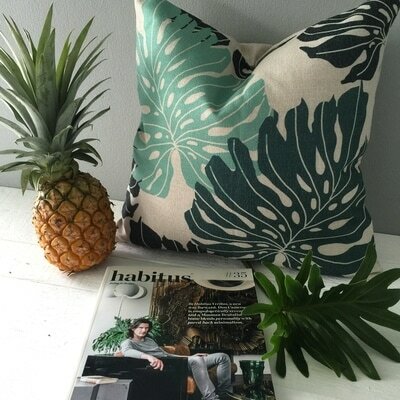 "Lizard Island Lush" "Plantation Palm". 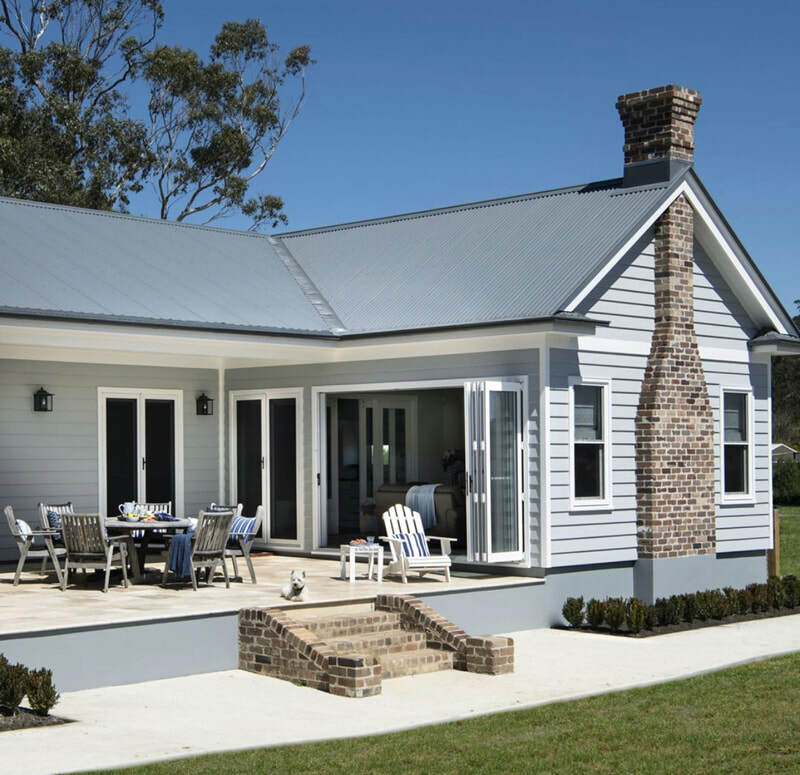 Built by Front Porch Properties, Brisbane QLD. 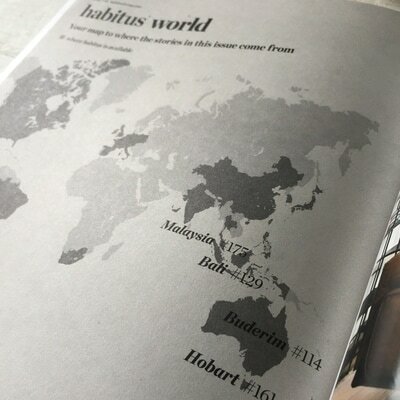 ​Very thankful to appear in APRIL 2016 edition of "Home Beautiful Australia" Magazine. 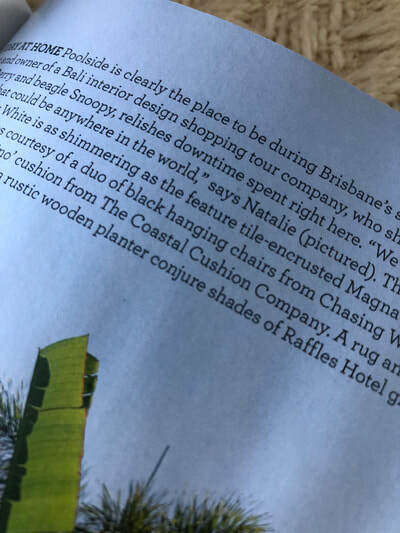 "Avalon Love"
​So thrilled to be featured in the "THE AUSTRALIAN" national newspaper "Travel and Indulgence Section" on 31st October 2015.